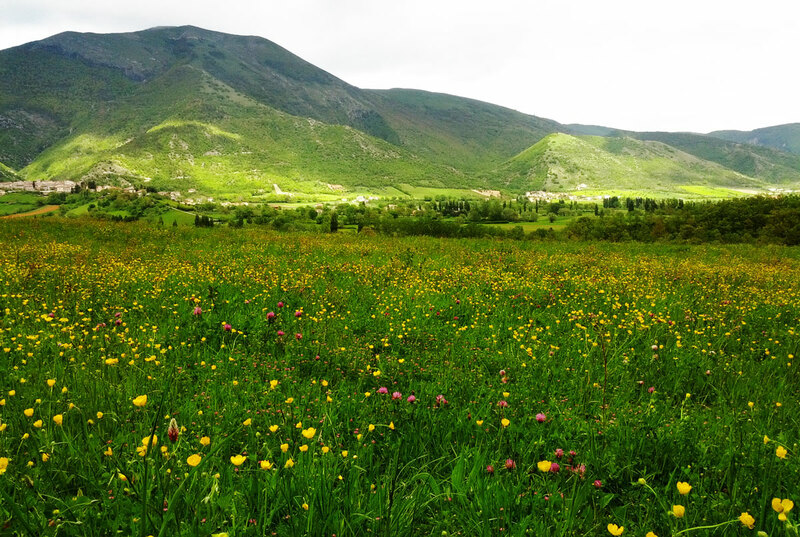 The guesthouse is inside the Regional Park of Monte Cucco, a Protected Area that offers unforgettable excursions of all kinds. The Park covers a land surface of 10,480 hectares where different kinds of animals live: let's name foxes and hares and a huge variety of species of birds and wild animals. The flora is rich in century oaks-woods crossed by water springs, clear streams and subterranean rivers which form caves of speleological interest thanks to the limestone nature of the soil. 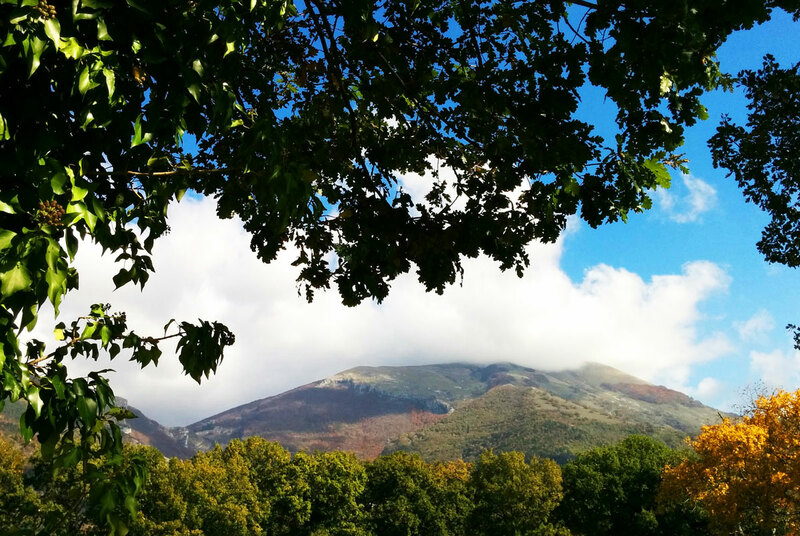 In fact you can visit the famous Monte Cucco Caves, open from April to October, on a guided excursion. 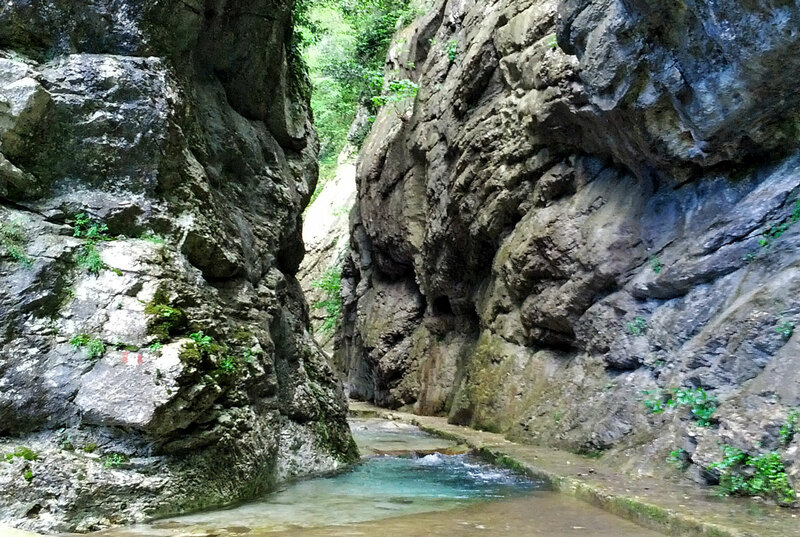 Half an hour journey by car, you reach the spectacular caves of “Grotte di Frasassi“. Within the karst caves you can admire the natural sculptures formed by layers of limestone over 190 million years, thanks to the work of water and rocks. 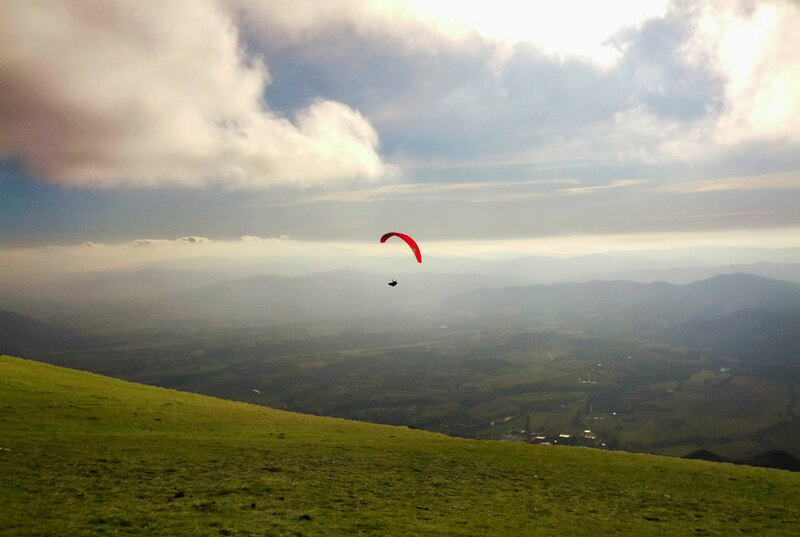 In addition, the unique character of the Park makes it the perfect setting for enjoying all sort of mountain sports such as free-flying, hang gliding, caving, cross-country skiing, rafting, trekking and horse riding. We would be glad to organize tours, guided excursions and any other activities you would like to undergo.